Welcome to the website of the Free Reformed Church of Darling Downs, Western Australia. We intend this website to be an instrument in God’s hand to be a blessing to you and to many others. Please browse through our website, and learn a little bit about what we are all about. We extend a warm invitation to all to join us in worshipping our Lord on Sundays at 9:30am and 3:30pm. 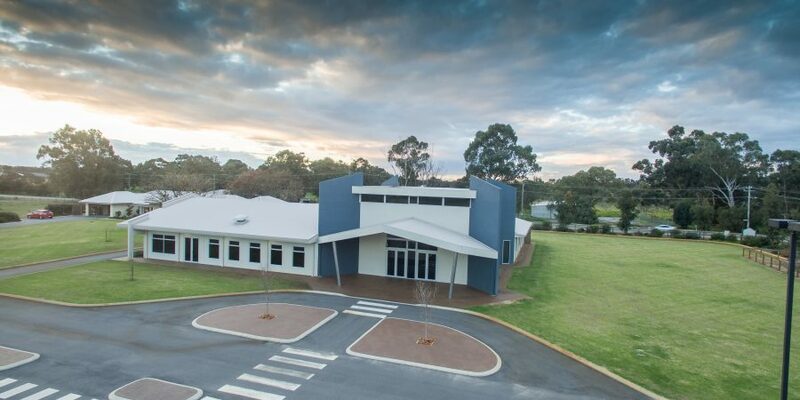 Our Church Services are held at 289 Masters Road, Darling Downs, WA and creche services are available.